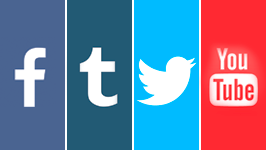 The Shorty Awards honor the best of social media, recognizing the people and organizations producing short real-time content via Twitter, Facebook, Tumblr, YouTube, Foursquare and the rest of the social web. Nominate O-Bee for the Shorty Awards 2013 in the category of #music. 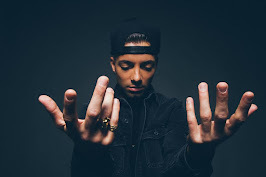 Simply complete the sentence "I nominate @realobee for a Shorty Award in #music because ..." (Writing why you are voting for him), and ask your friends to vote too. Shorty Awards homenageia o melhor da mídia social, reconhecendo as pessoas e organizações que produzem conteúdo em tempo real curta através do Twitter, Facebook, Tumblr, YouTube, Foursquare e do resto da web social. Nomeie O-Bee para o Shorty Awards 2013, na categoria de #music. 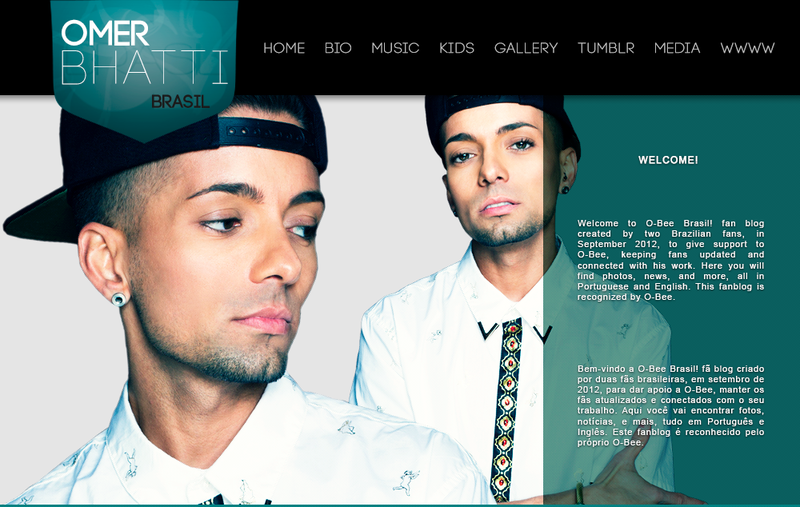 Basta completar a frase "I nominate @realobee for a Shorty Award in #music because..." (Escrevendo o motivo pelo qual você está votando nele), e pedir para seus amigos votar também.